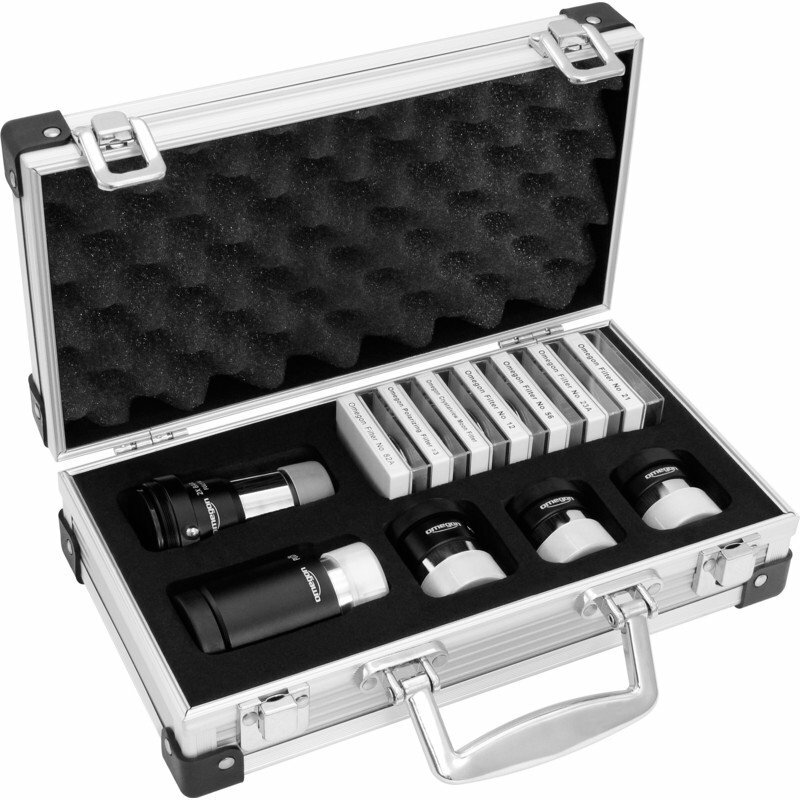 This small eyepiece case includes a useful set of accessories for the newcomer to astronomy. After having bought the telescope, people often don't have the right accessories to be equipped for all spotting situations. 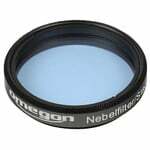 In many cases, beginners find it difficult to decide which are the eyepieces and filters they need. 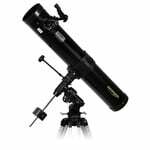 With this set of accessories, the problem of choosing the right thing is solved, since it contains all and everything you need to make a start.This includes eyepieces for various levels of magnification as well as contrast filters for lunar and planetary observation. The 1.25“ Plössl eyepieces included come in various focal lengths, so you get a good range of higher or lower levels of magnification with many telescopes.The classic Plössl eyepiece structure is very good value for money. The four multicoated lens elements offer high transmission and low reflection. 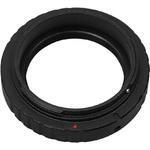 Lens edges and eyepiece barrel are blackend, which is an additional way to avoid reflections.All eyepieces are fitted with a rubber eyecup to avoid stray light. 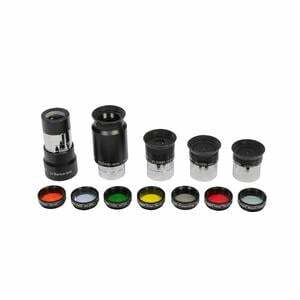 The filters included in the set can be screwed into the barrel of the eyepieces at any time. The 32 mm eyepiece offers some extremely long eye relief. 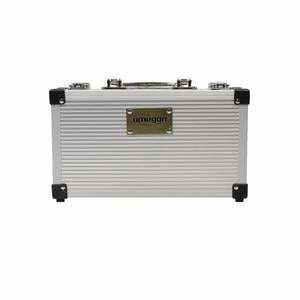 The low level of magnification allows for a large apparent field of view in the sky. This eyepiece does an excellent job not only when used for observation but also for photography. Just add a universal camera adapter and a digital camera, that's all it takes for anyone to venture out for their first steps in astro photography. For the astronomer, filters meangreater pleasure in observation. That's why you will find a wide assortment of filters in this eyepiece case. The moon filter and polarizing filter, for instance, offer a pleasant view of the Moon's surface, with lots of contrast. Other colour filters are there to enhance contrast on the planets' surfaces. Certain details only come out when you intensify or attenuate different colours. The assortment also includes a 2x Barlow lens. This lens too features surface coating for higher transmission.The 2x Barlow lens allows you to increase the focal length of the telescope. Combined with the various eyepieces included in the set, the Barlow offers many different levels of image amplification. 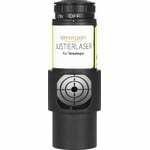 The lens system is a cemented combination placed at the lower end of the unit, which makes for optimal focus position.The lens combination can be unscrewed and attached to the filter thread of all eyepieces. This way, amplification can be reduced from 2x to 1.5x. That's why this Barlow lens is well suited for many particular uses.